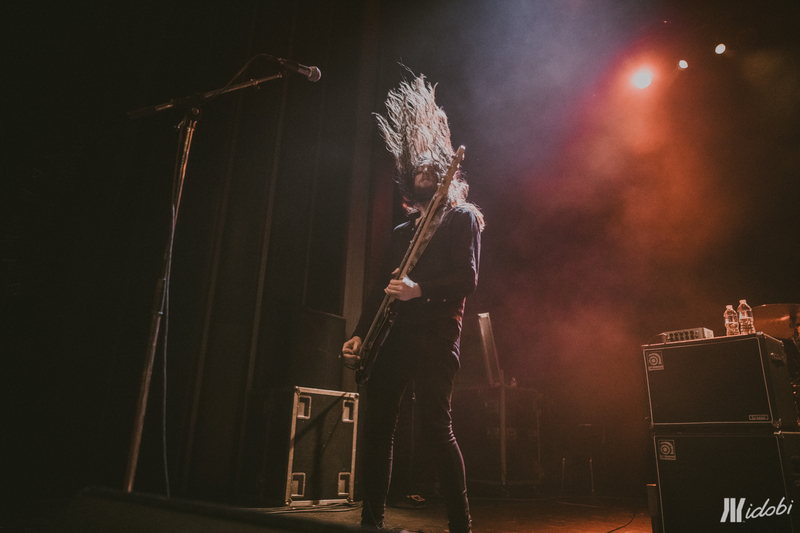 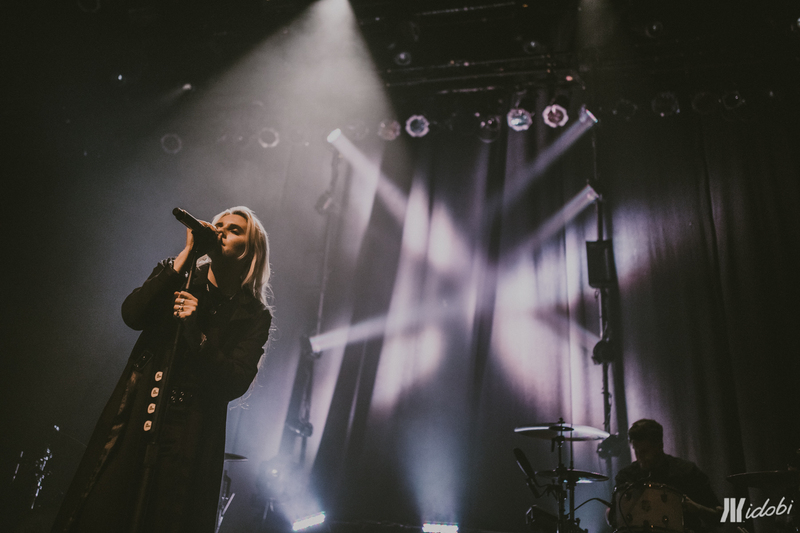 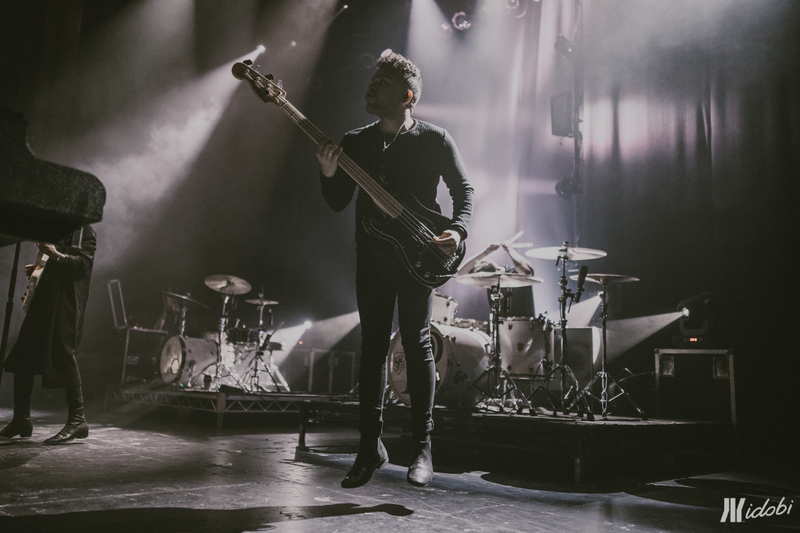 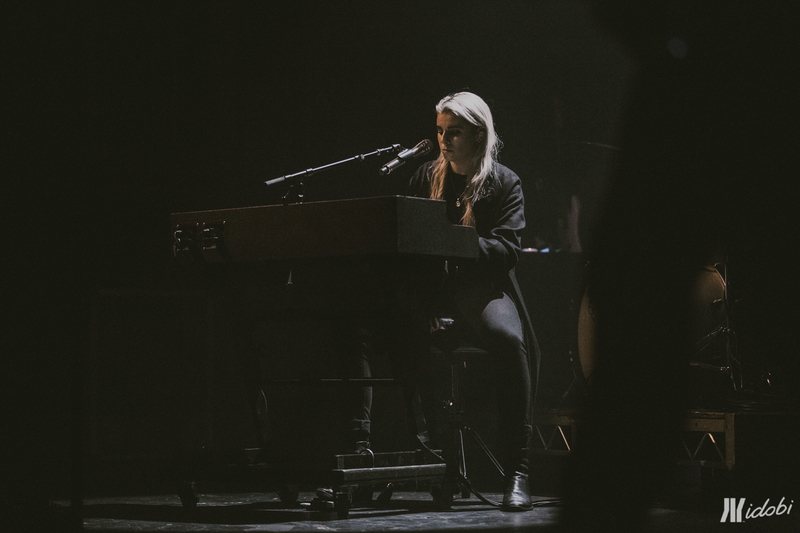 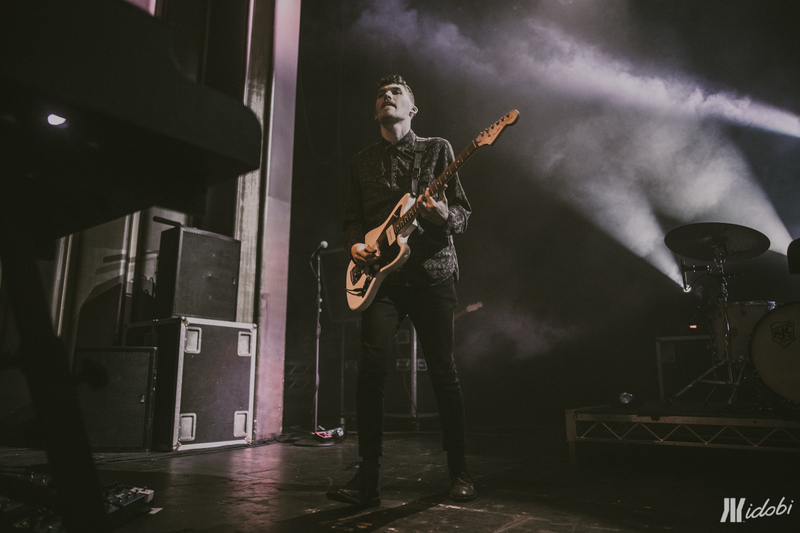 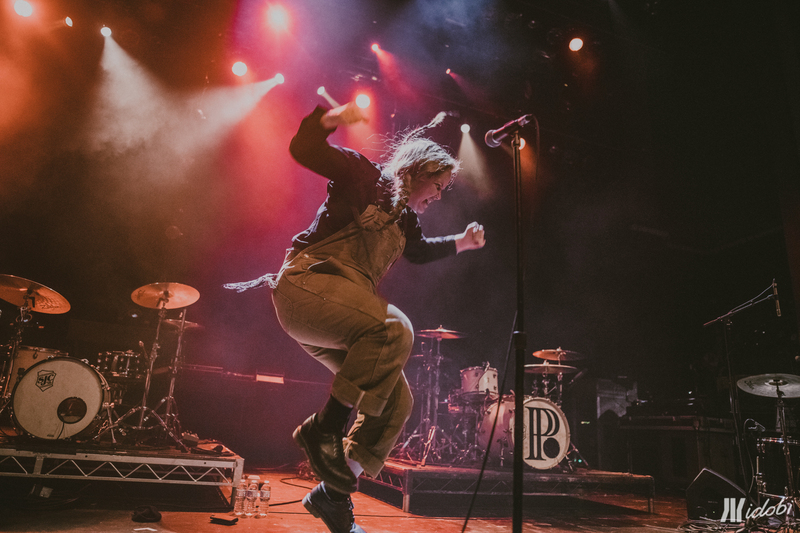 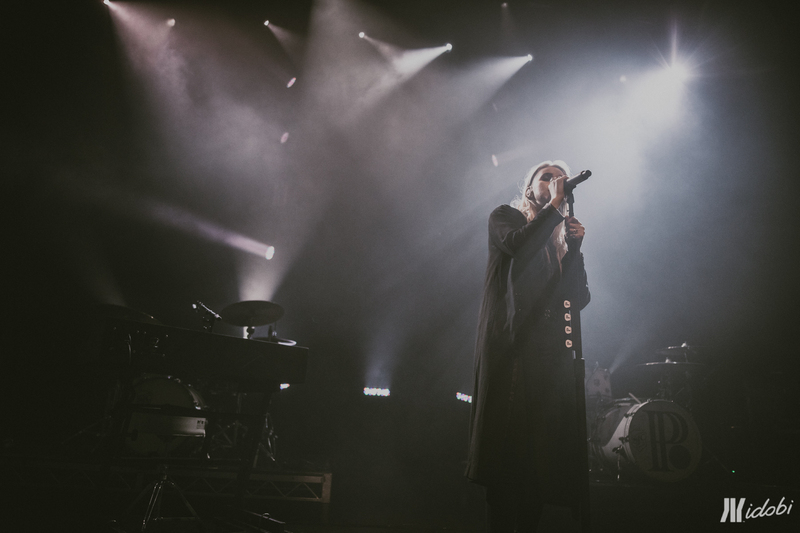 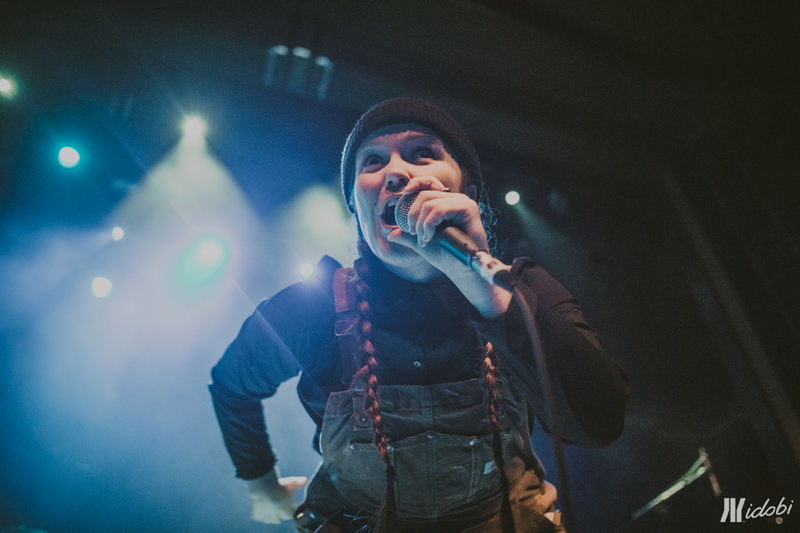 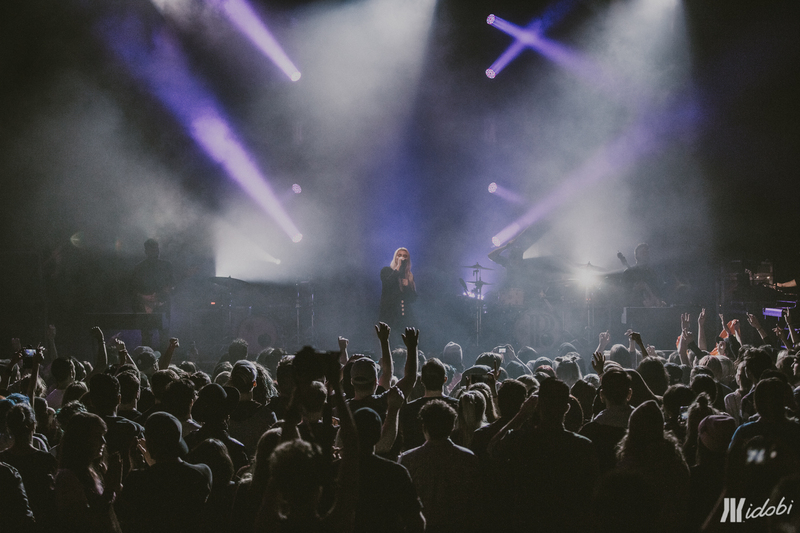 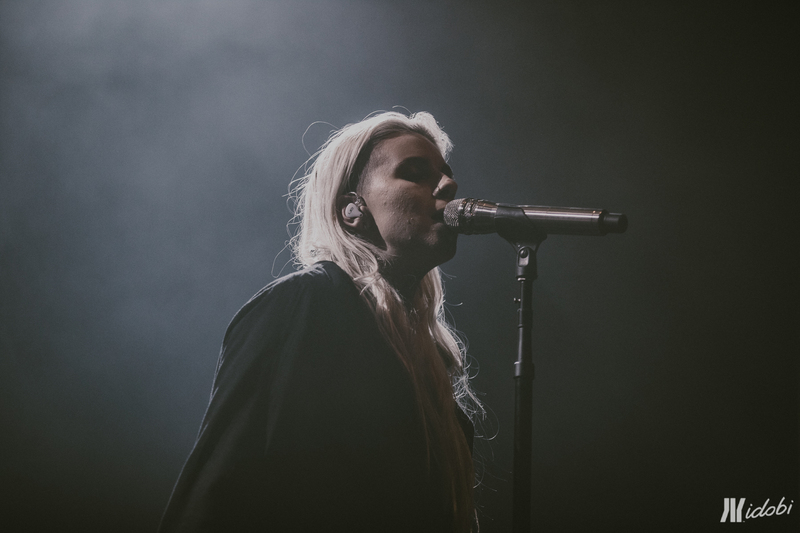 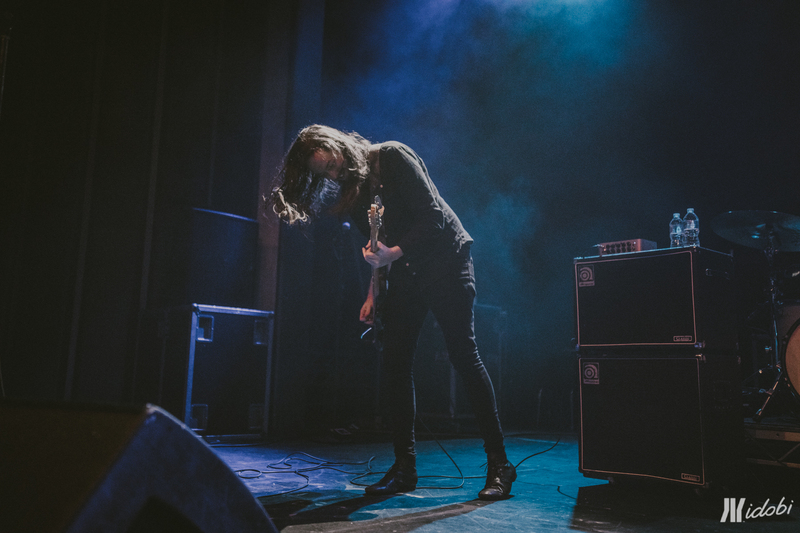 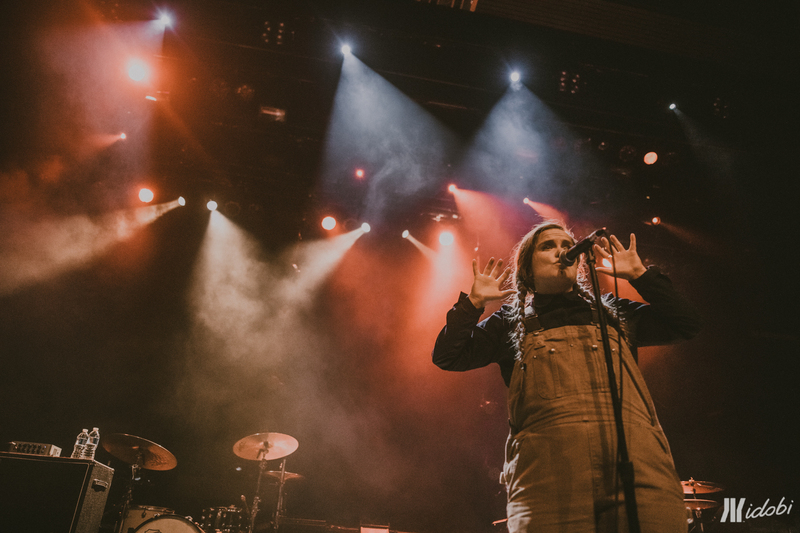 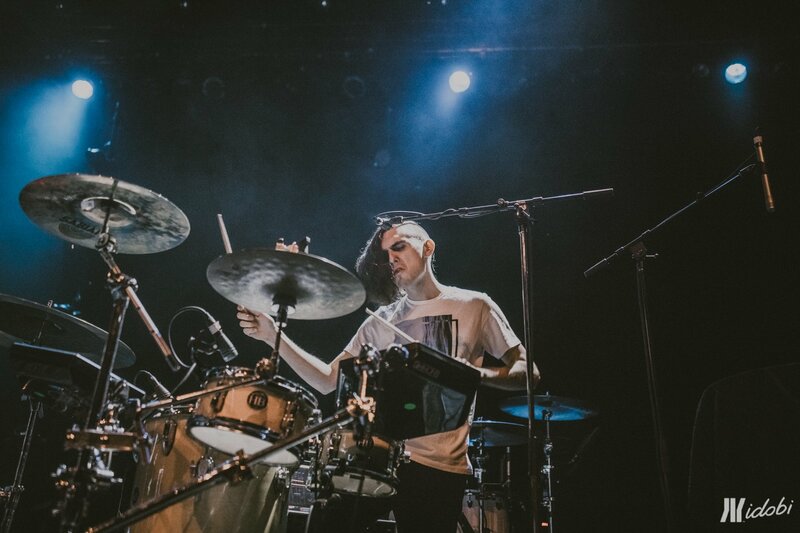 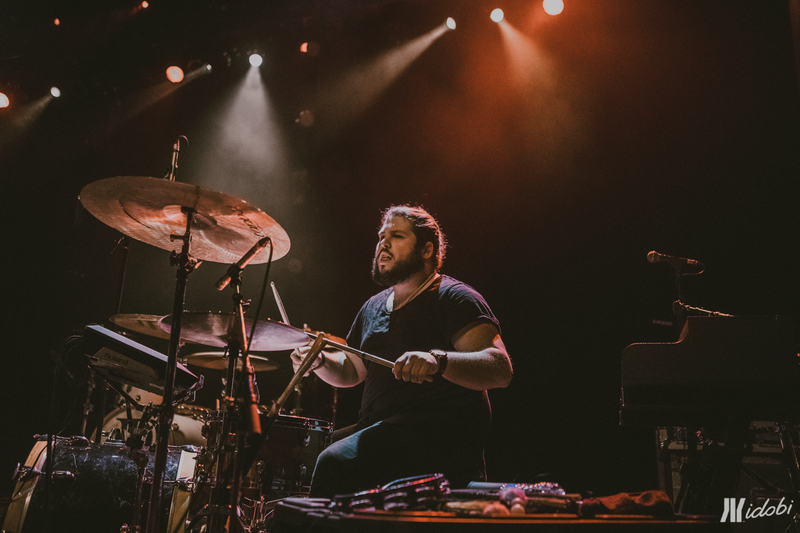 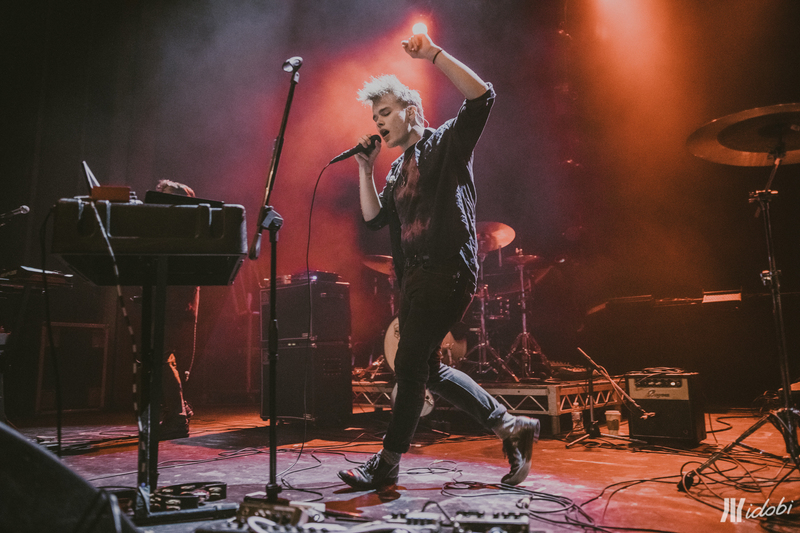 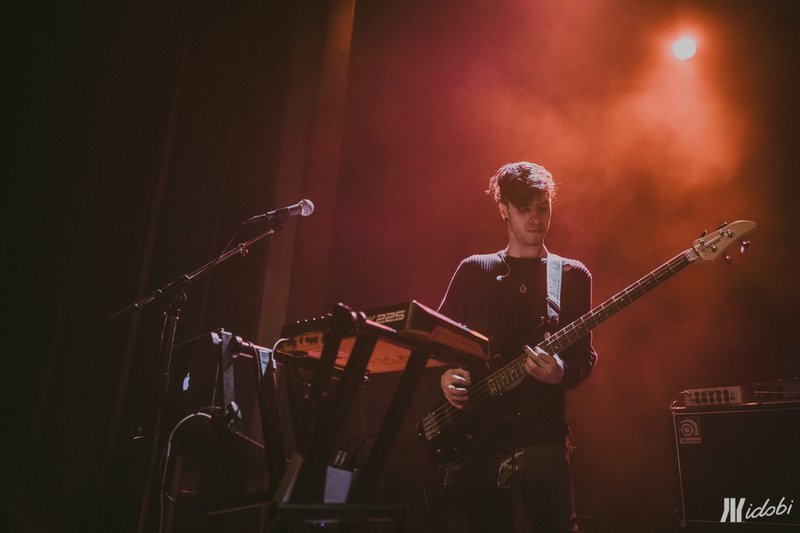 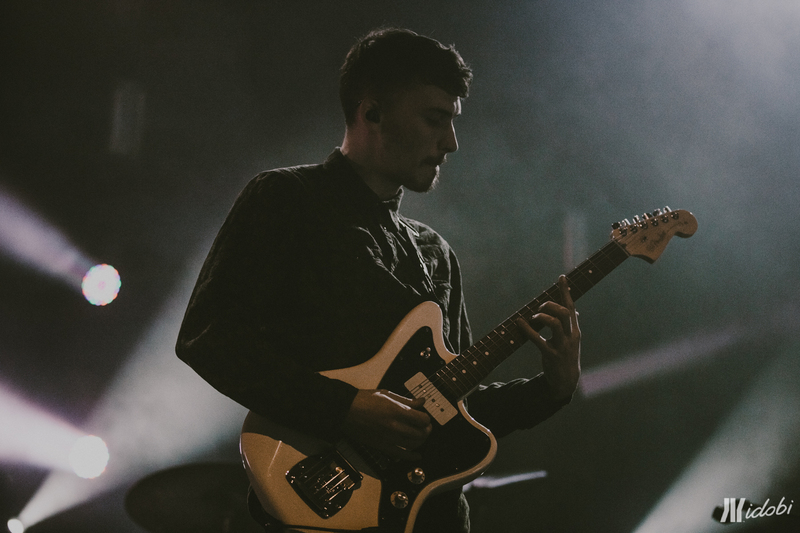 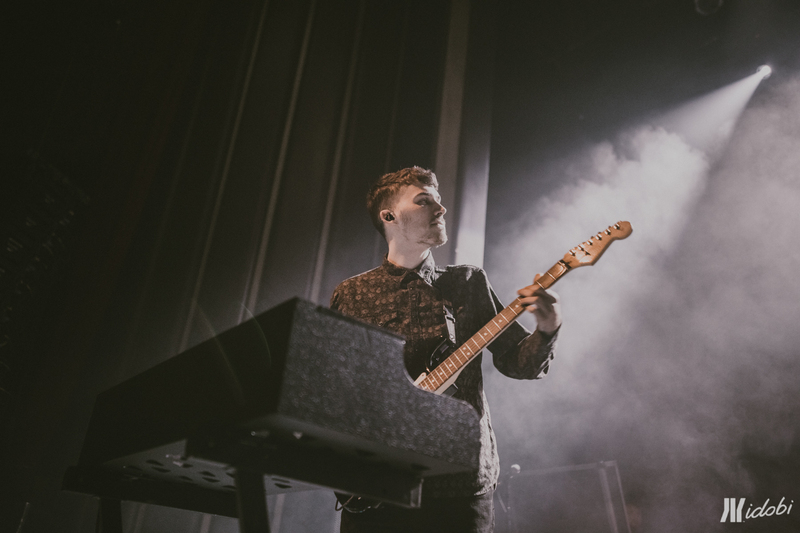 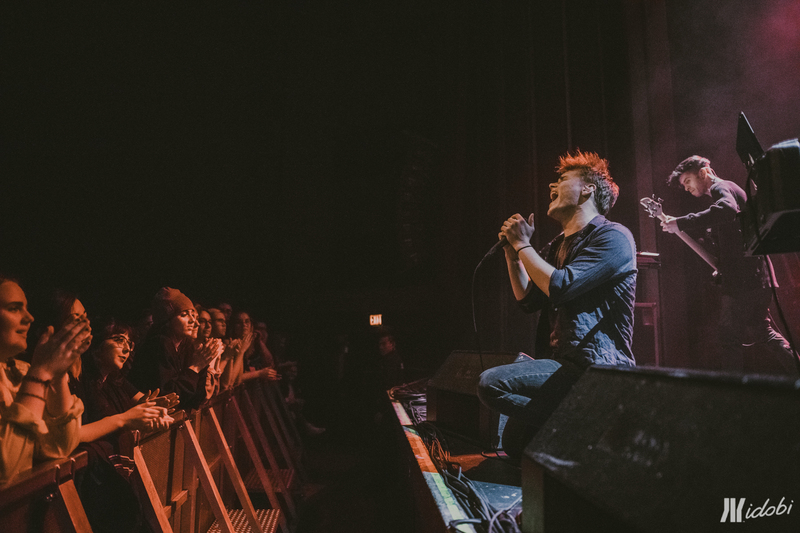 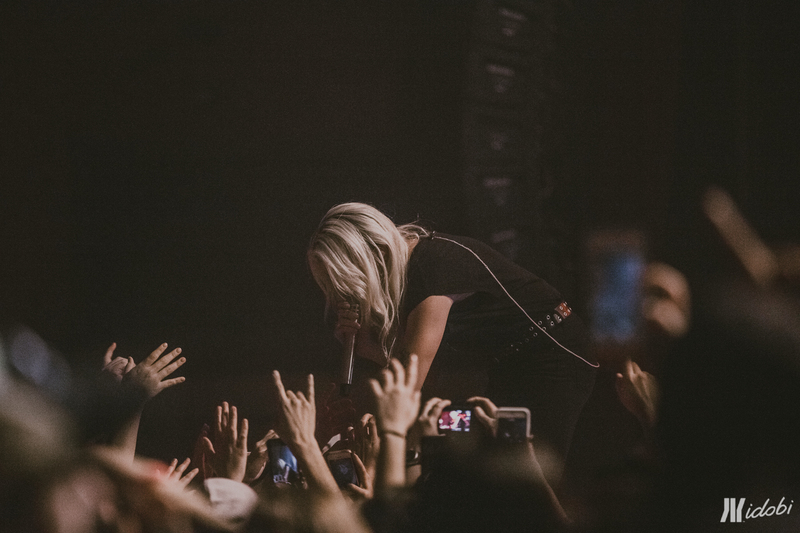 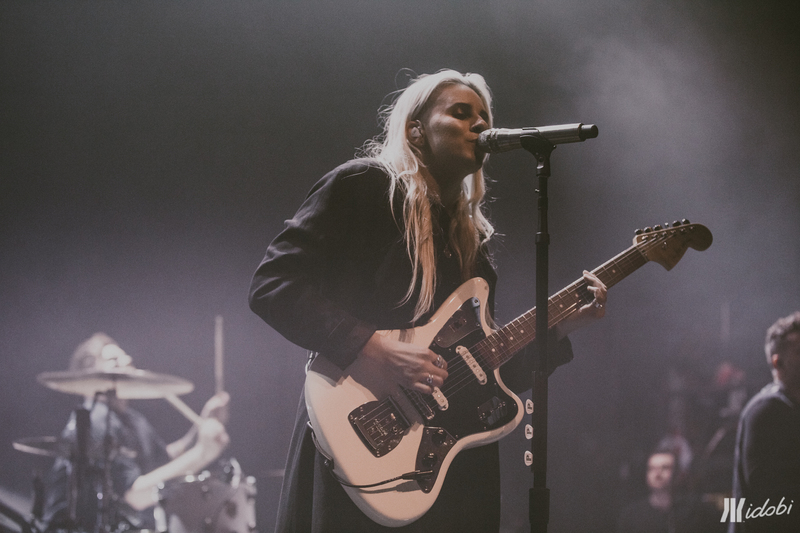 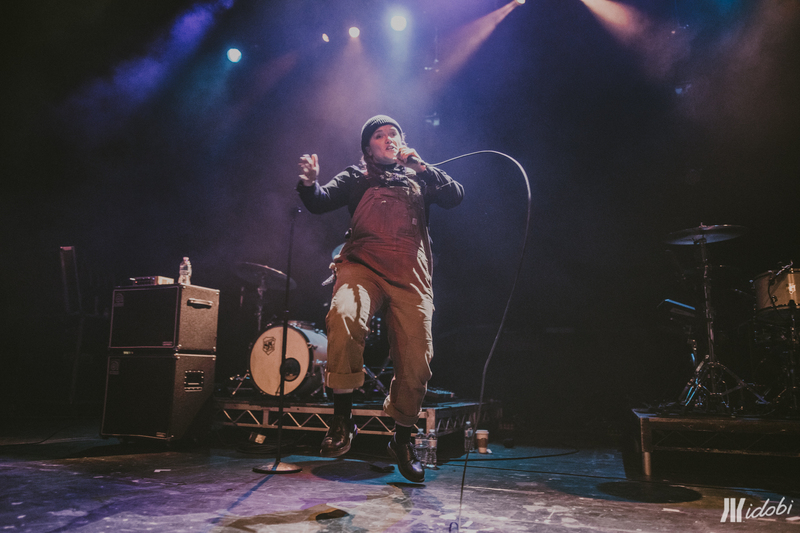 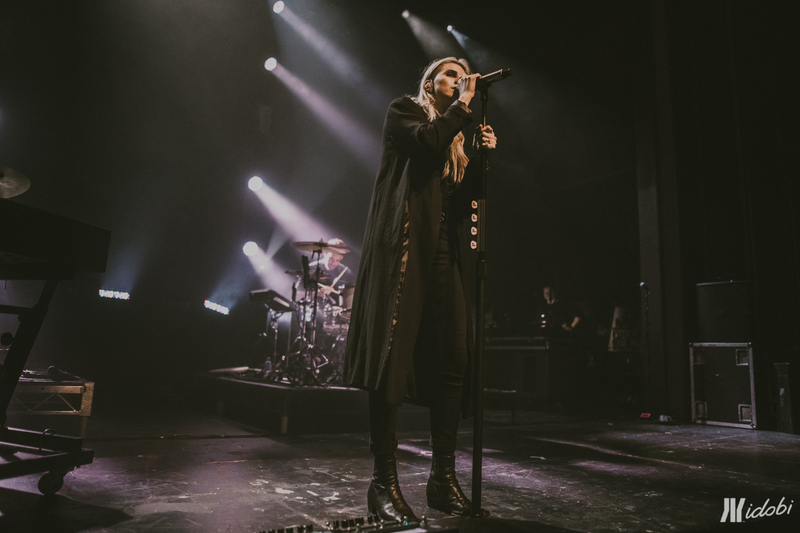 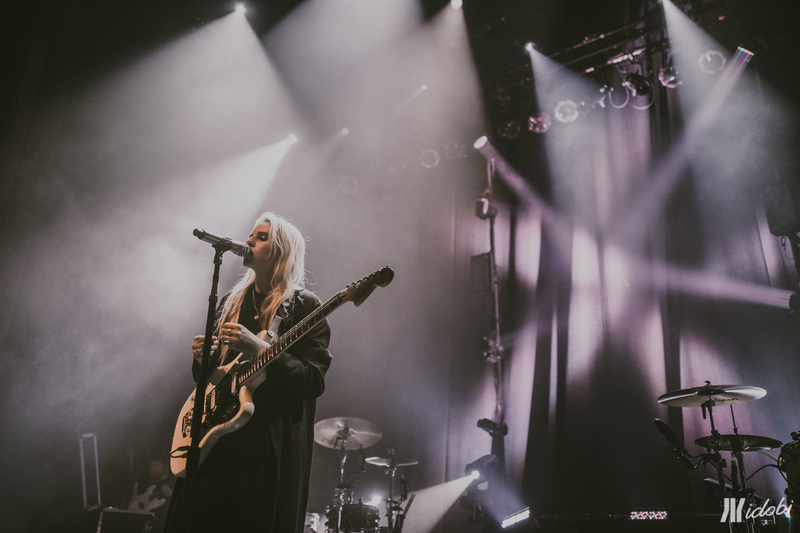 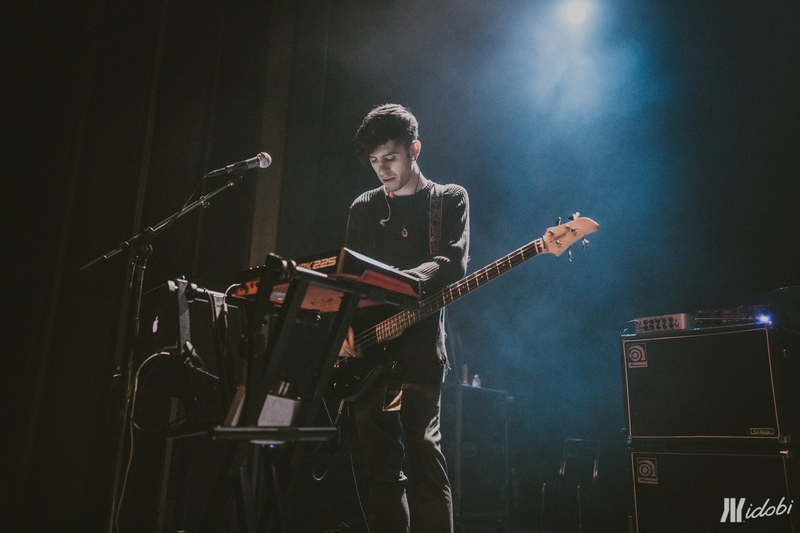 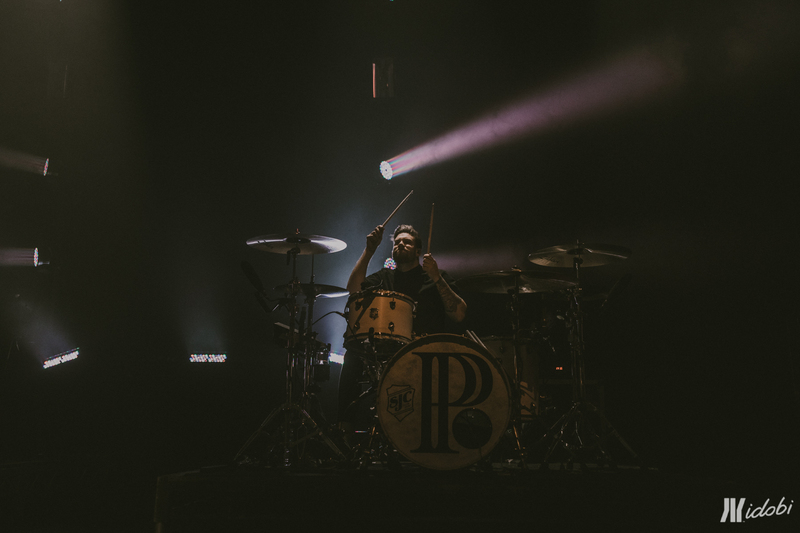 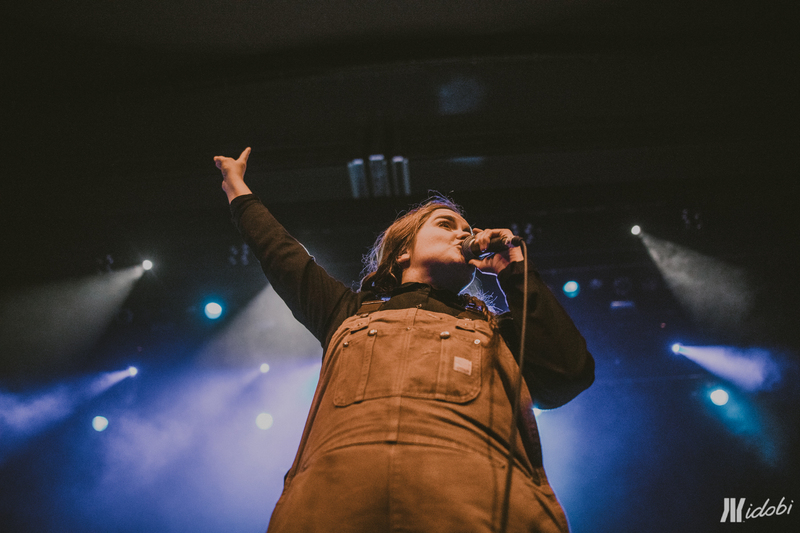 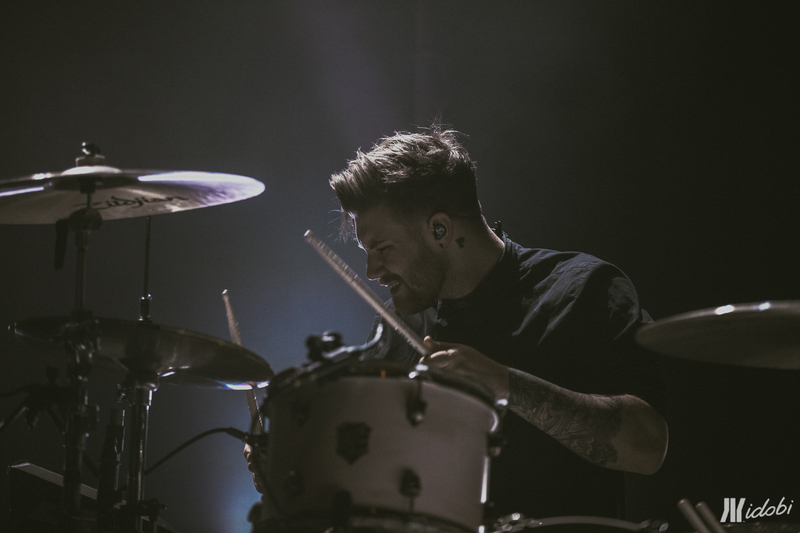 idobi photographer Lindsey Blane covered the PVRIS show in Vancouver, BC at the Vogue Theatre. 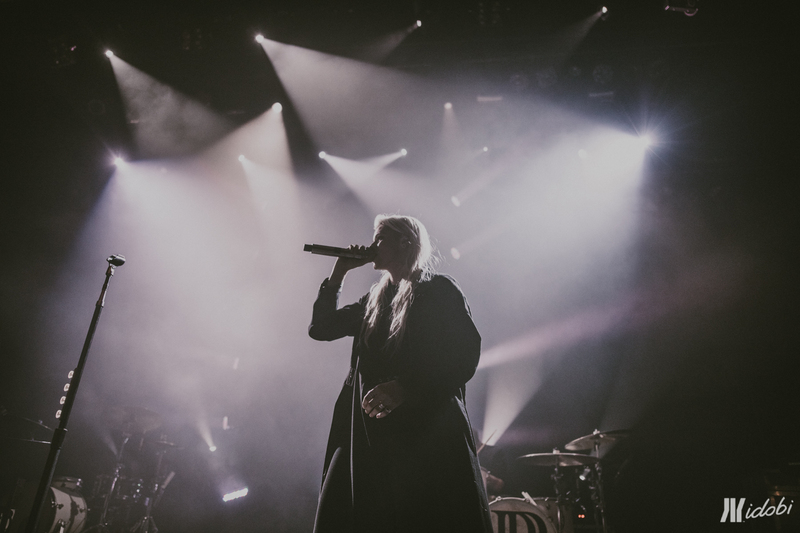 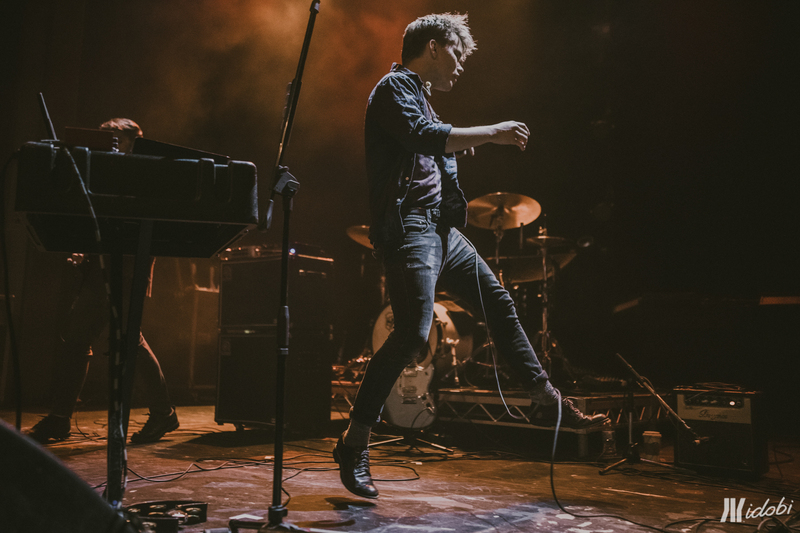 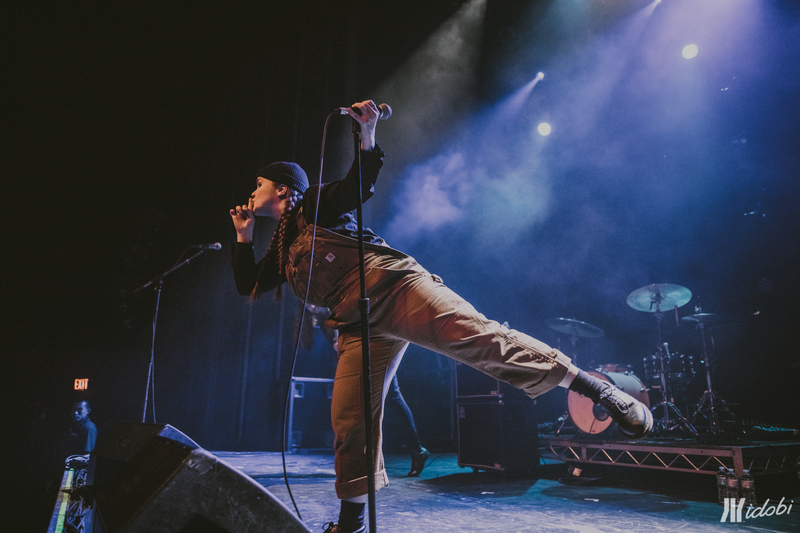 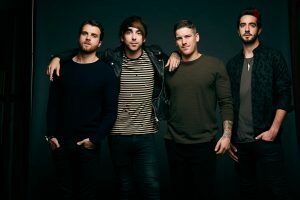 Check out some photos from the show below! 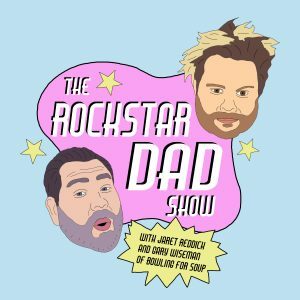 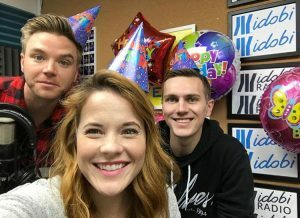 BDS: Happy Birthday Producer Katie!